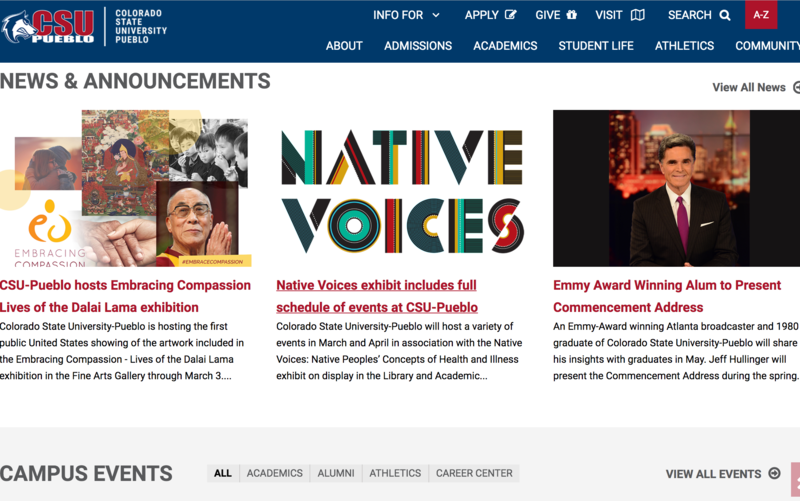 Colorado State University is delighted to be offering the first United States preview of the Lives of Dalai. The exhibition is FREE to all. Visiting Embracing Compassion while it was shown at CSU Pueblo was an experience I will not forget. I was moved to learn more about the actions of the Dalai Lamas throughout history. Their compassionate history was represented through a beautiful collection of traditional Tibetan art. I feel fortunate to have had the opportunity to have seen these pieces and feel the desire to make compassionate action and thought part of my life. It was an excellent exhibit with beautifully fine art that carried so much positive energy. My students enjoyed the exhibit too and the learning opportunity it created.